The All Mountain Category sells fast! Come to prove yourself, or just come to have fun. 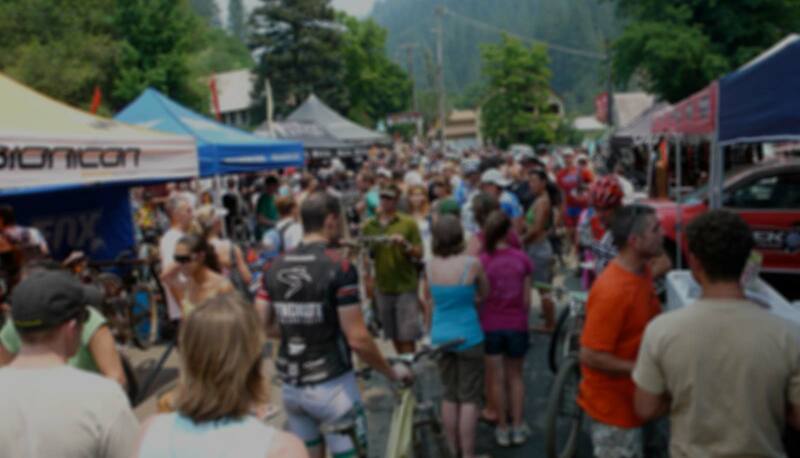 Race or ride the epic 26.5 mile cross country to the Sierra Crest and back to town, or take in a double dose with 15 miles of the Downieville Downhill in the All Mountain World Championships. Or just come to enjoy the bike festival for the weekend. Either way, you win. Good Times Thursday Thru Sunday!